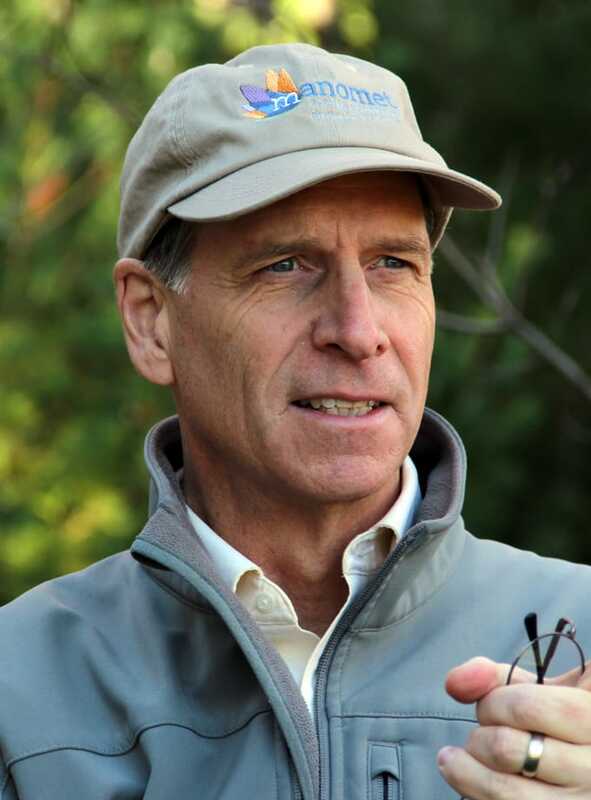 The May edition of the Portland Public Library’s Sustainability Series will feature Manomet President, John Hagan, who will present, The Science of When Science Doesn’t Matter. Everyone defines what a sustainable world looks like a little bit differently. So, the only way to create a sustainable world is to integrate the many diverse values in our society. Time and again humans have shown a remarkable ability to solve problems. Our ingenuity is truly impressive. But the challenges we face at this point in human history are large, complex, and global in scope. Solving a problem as big as say, climate change, will require widespread participation. It will take everyone; we’re truly living in an all-hands-on-deck time. We have the science to begin to solve the many complex issues of our time, but we are a more divided society than ever, and trust in science, leaders, and each other, is at a historic low. Facts don’t seem to matter, and yet we know they do. Big, complex problems need diverse perspectives and ideas, not like-mindedness. Engaging diverse segments of society to solve the complex problems facing us is a huge challenge. But it can be done, if we build trust before focusing on the science. Taking the time to build relationships of trust with other organizations, especially the business sector because it’s in the strongest position to move the needle the most on sustainability, is how we can scale our impact and make the world measurably more sustainable.